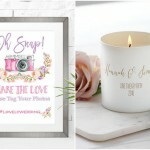 Etsy is one of the best places to find gorgeous items for your wedding day. 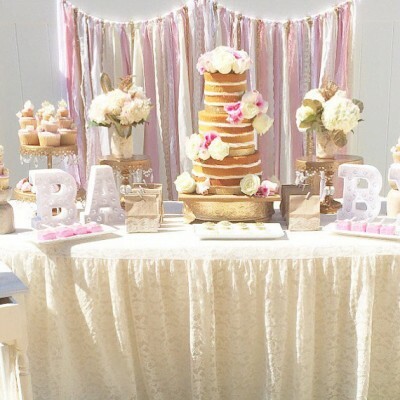 You’ll find endless pages of dreamy wedding dresses and delicious wedding cakes. I’m a huge fan of Etsy and can easily spend hours looking at all of the gorgeous goodies. Table runners are the perfect way to add a pop of colour to your reception tables, and who doesn’t love a little sparkle? Magpie Linens have tons of colours to choose from, so if you’re looking for a pretty pink or sequin silver table runner, they’ve got it. 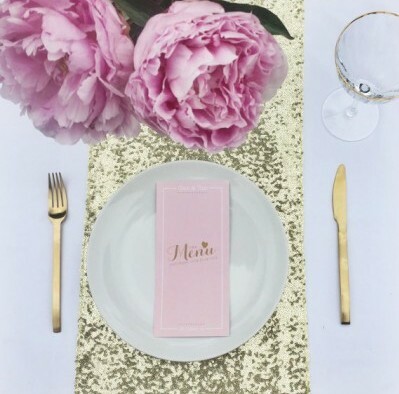 I simply adore this fab gold table runner! Cake Topper Company are a wonderful shop on Etsy that have a huge range of different cake topper designs. 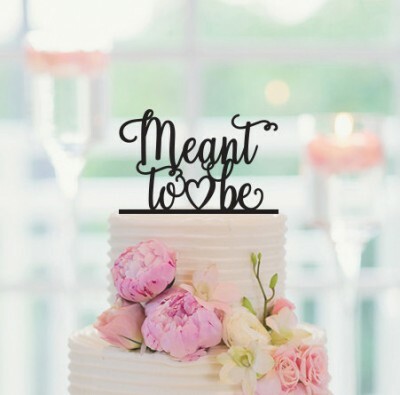 Calligraphy-inspired cake toppers can make even the simplest of wedding cakes look chic. You can choose a personalised cake topper or a simple ‘Mr & Mrs’, the choices are endless. They definitely make a statement. 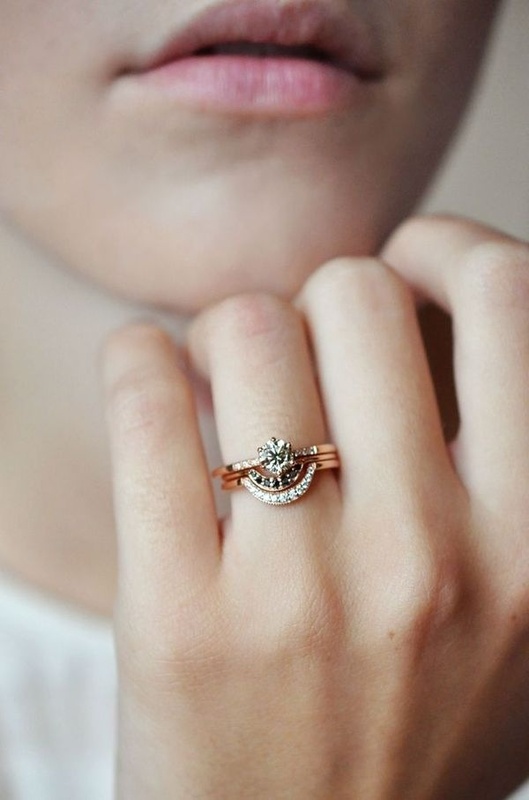 Metallic shades are a hot trend for weddings in 2016, and this involves wedding jewellery too. 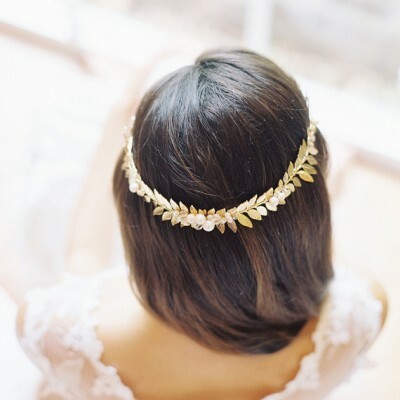 This gold leaf hair vine from Erica Elizabeth Design is a beautiful addition to any aisle style. It will look beautiful with an elegant up-do or loose waves. 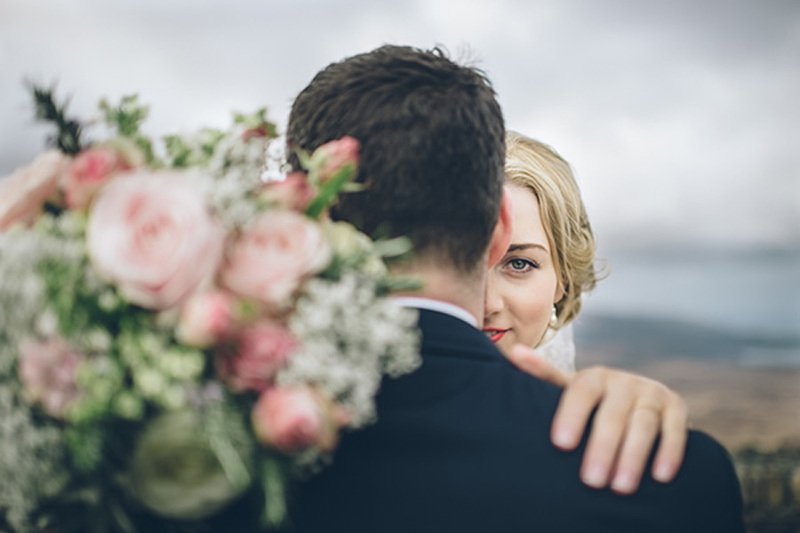 The shop features styles that will suit any bride, from blush pink flower crowns to rose gold tiaras, they’ve got it covered! 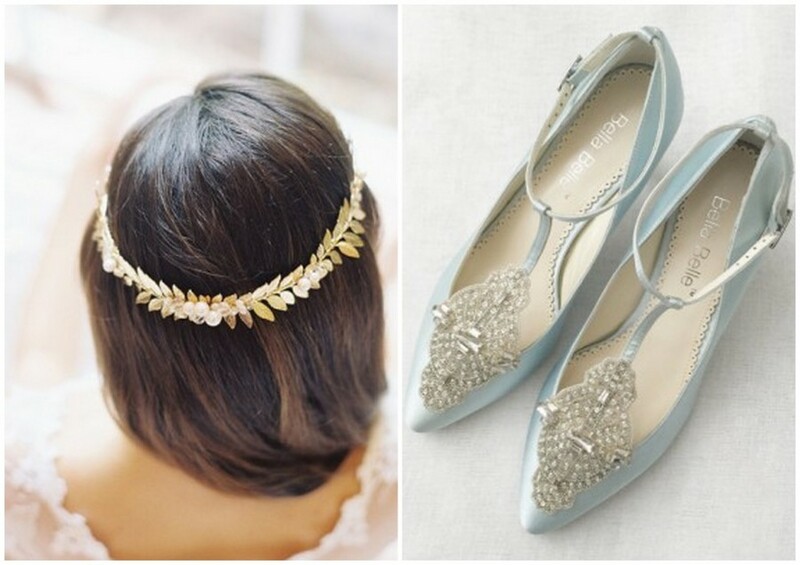 Something old, something new, something borrowed… and these shoes are your something blue! How beautiful are these wedding shoes from Bella Belle Shoes? Adorned with intricate embellishments and jewels, these shoes are the perfect finish to any bridal outfit. 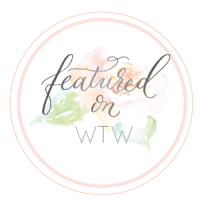 Erina and Veronyca, the delightful duo behind the shop, explain that, ‘A Bella Belle™ Bride is a modern romantic who seeks romance and beauty, and carries her individuality with a sense of elegance’. Would you believe that these beautiful blooms are artificial? 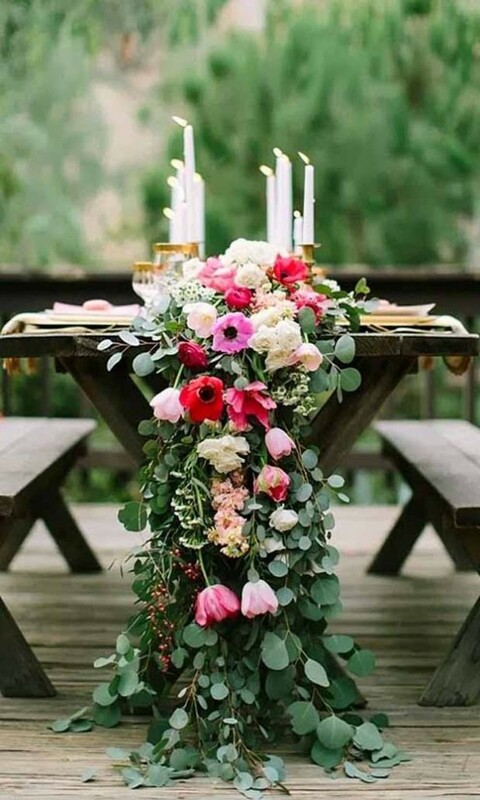 More and more brides are opting for artificial flowers for their wedding bouquets, and it’s no wonder when they look so real. Workshop on the Corner has a gorgeous range of artificial posies, so if you wanted a bouquet of pink peonies in Winter, it’s now possible! 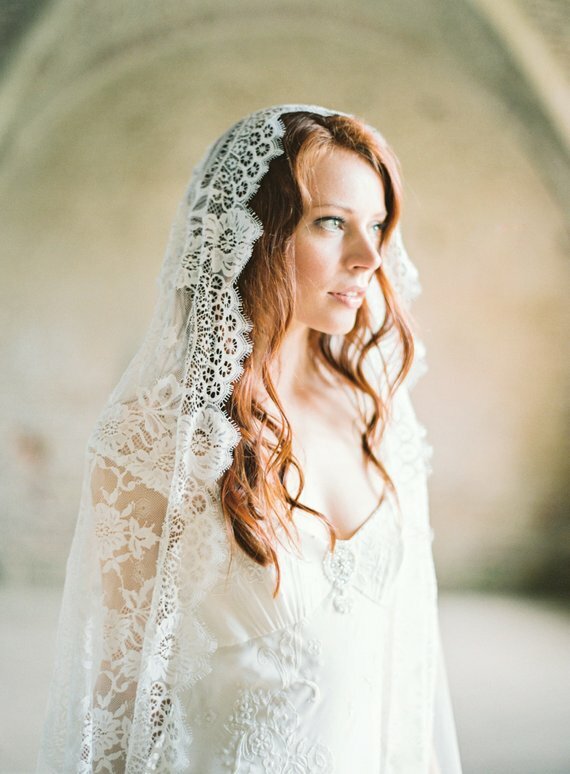 I fell in love with this wedding gown from SuzannaMDesigns and it won’t break the bank! The pink ribbon adds a dash of colour while still being beautifully delicate. Suzanne has a range of stunning dresses made with gorgeous lace and tulle. 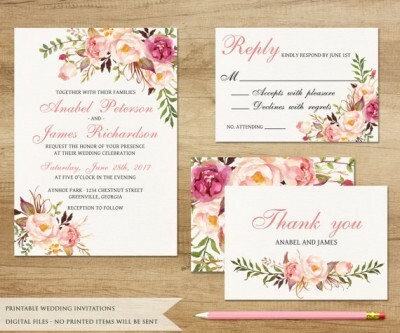 I chose this floral watercolour wedding stationery set because it’s perfect for a Spring or Summer soiree. 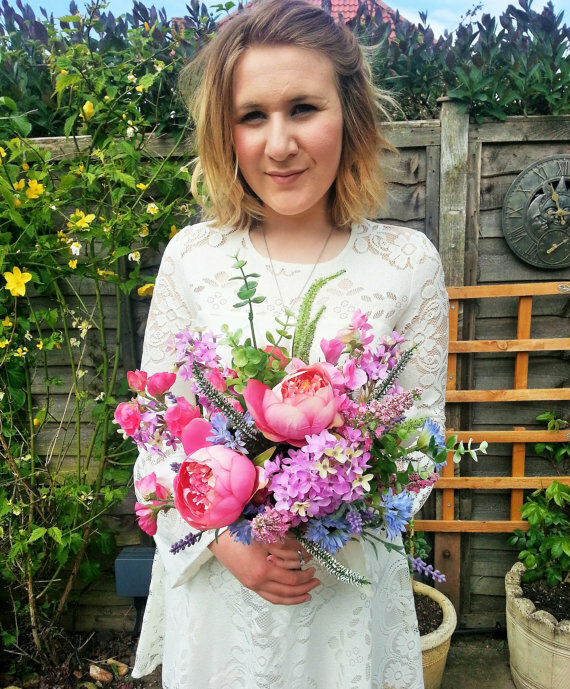 Sweet Peony Design have a huge range of floral inspired prints that are beautifully feminine and delicate. 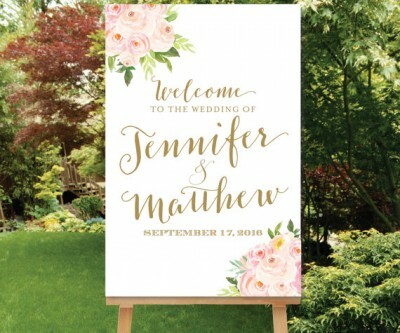 Welcome your guests to your special day with this floral welcome sign from Simply Fetching Paper. 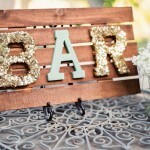 It creates a focal point of a wedding reception and adds a lovely touch of personality to your wedding venue. Ribbon garlands are the modern version of bunting for 2016, and we love this pink and silver set from Oh My Charley. 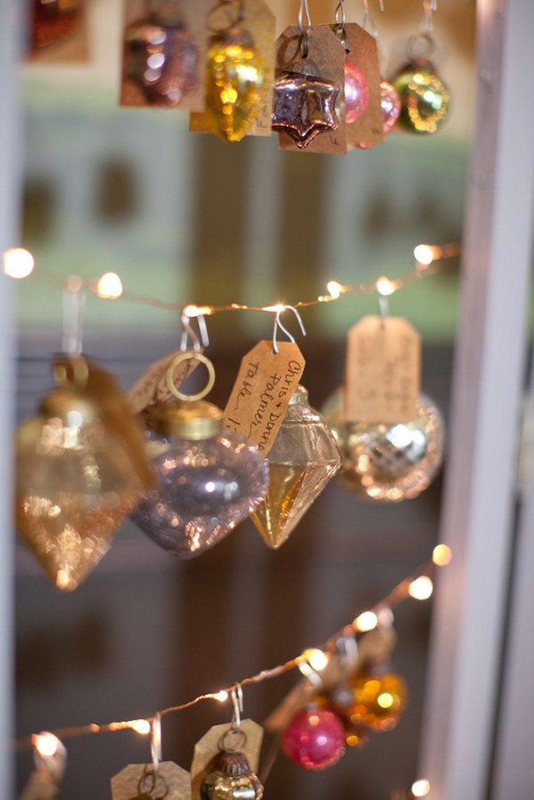 Garlands make fabulous backdrops for ceremonies, wedding cake tables or even just for your wedding photographs! 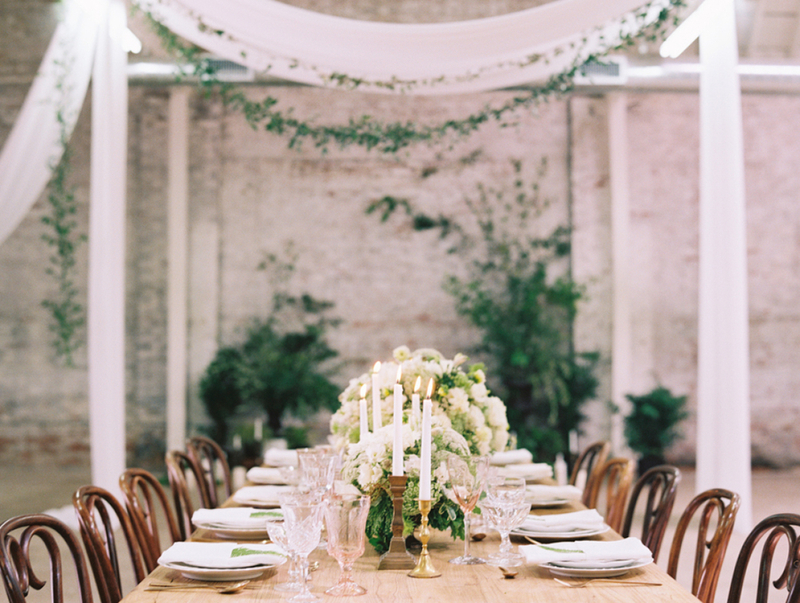 Inject a splash of colour to your wedding venue by draping across chairs or the walls. Oh My Charley have every colour you could dream of, so there is something to fit in with every colour scheme. 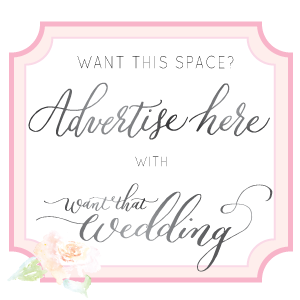 Searching for the perfect wedding favours? Then you definitely need to check out The Favour Box on Etsy. From seed packets to yummy delights, they’ve got plenty of choice when it comes to wedding favours. 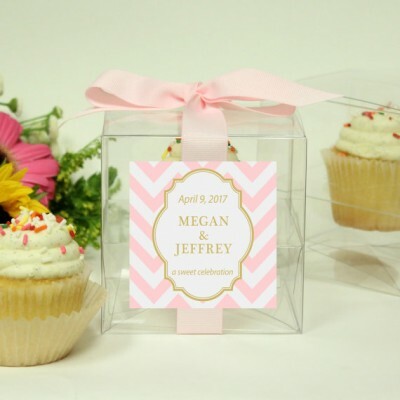 I couldn’t resist these little pink cupcakes boxes – particularly fabulous if you’re planning a blush pink wedding day. You can match the ribbon to your colour scheme so that they fit in perfectly.